8,606,003 miles of road cover the lower 48 states. Whether we like it or not, the United States’ infrastructure is built on top of asphalt. Public roads connect us to our houses, schools, government buildings, grocery stores, and hospitals; often, the only feasible way to get anywhere is by car. Unfortunately, this means that for those without a license, commutes to work can take hours out of their time with family. Worse, families without a driver’s license can feel trapped and unable to mobilize themselves during an emergency. Causa’s 100 Days of Stories campaign will continue until November 24th. 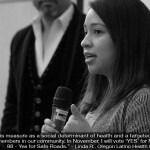 Get involved by sharing the stories on Facebook, tweeting Causa, and pledging to vote yes on Measure 88. 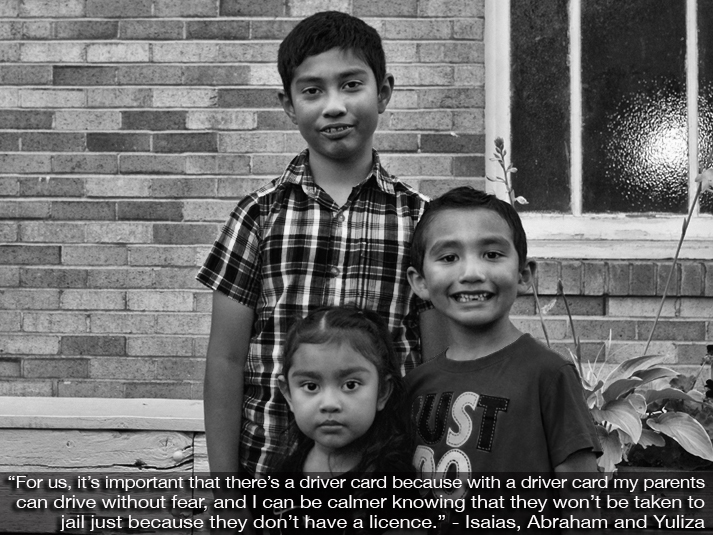 For 100 days, Causa Oregon is sharing the stories of Oregonians who are unable to get a license because of their immigration status. Some, like Rita Ombaka, had a license in their home country but were unable to renew that license here. Others, like Christian B., note that many undocumented immigrants held licenses until 2008, when Oregon began disallowing undocumented workers to have licenses. This greatly impacted the work of those who had created a livelihood and depend on being able to drive. 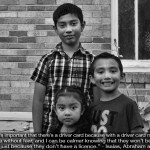 Humanizing measure 88, Oregon’s Drivers Card law, is important. Those impacted by the measure are mothers, teachers, workers, siblings, children, and friends. 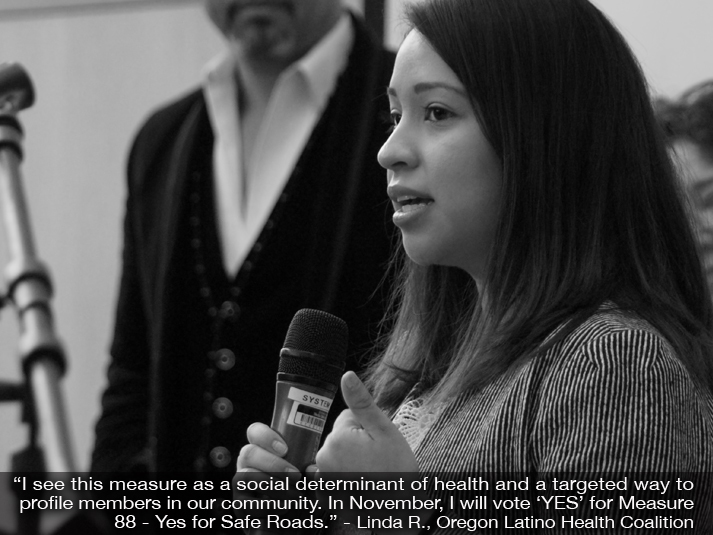 You already know the faces of these people asking you to vote yes on measure 88, because access to safe roads affects everyone. 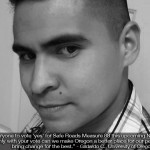 Scroll through the stories on Causa’s webpage until election day, November 24th, 2014, to get to know our community better. Make sure to spread the word by sharing the links, starting conversations, and letting your friends know that you are voting yes on Measure 88. All of the stories are in both English and Spanish, so you can spread the word in multiple languages!